A few months ago I was called in by a client to discuss how they could improve their selling. Thereafter I was going through a keynote to detail what we were going to perform for their company. The company was a giant in the Home Improvements sector, and was based in South-East Asia. The new head of marketing sat in the meeting and we met her for the first time. As the agency, to complement the increase in media spend, we had devised a multi-faceted experiential campaign to maximise reach, engagement and participation, and drive brand awareness and loyalty. The campaign involved labyrinthine street art, antecedent pop-up paint shops, and gargantuan tools dotted around the city, all devised with the marketing and CRM big 4 in mind. Those being customer acquisition, customer retention and growth, customer conversion and finally measured optimisation. At the end of the keynote our client agreed these were great ideas, but “Why would we want to send people to the parks?” she proclaimed. It was funny, at that point we were all, for once, lost for words. How did she not fathom it? The campaign was intrinsically linked back to digital, and greatly perfected their increased ad spend on traditional media. Indeed the client had a history of spending vast sums on outdoor and print, traditional mediums advertising with unmeasurable results. The major Swedish competition was just a couple of years away from launching in this country and my motive was to move her away from price-point advertising and towards an understanding of Brand Love. Young then goes on to account his thoughts, ‘I thought at the time that I had never heard a funnier or more naive question. And I was completely unable to give any helpful answer to it.’ In essence I was sat here in a similar position, struck down as to why my client was unable to see why we wanted to run an experiential campaign. Indeed I was perhaps in a more difficult position because unlike Young, who’s client had accomplished the realisation that it is better to sell ideas than space, I was having to explain this rudimentary advancement in advertising. 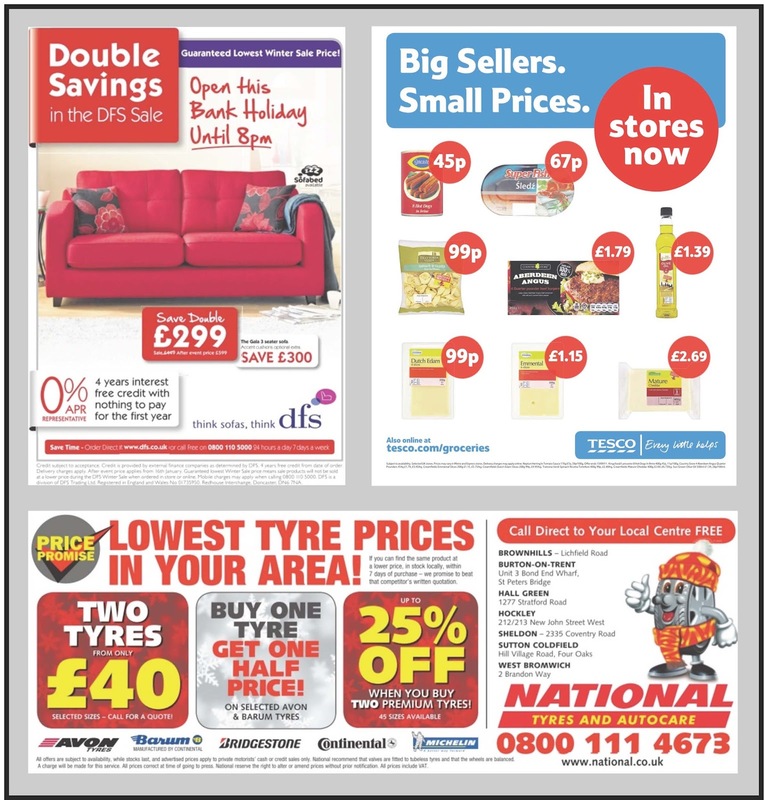 If you are thinking about renewing your sofa, and an advert pops up on screen saying ‘Double Savings, nothing to pay for 100 years, unlimited credit facilities, Super-Sale-Sunday,’ chances are that you’ll be drawn to these incredible deals. DFS’s meagre attempt at a strapline, ‘think sofas, think DFS’ might be better suited to, ‘think dfs, think sale.’ Their Price Point marketing hardly evokes a sense of brand loyalty. Were they to one day not have a sale, would you buy a sofa at full price? And this leads me onto those companies that constitute the sort of abiding representation which is the sole thing that can beget your brand an chunk of everyday life. Coca-Cola, RedBull, Starbucks, all have one thing in common. FMCGs that don’t rely on price point advertising but instead have created and maintained the brand. Here at Blue Crayon we like to call this Brand Love. Why do people tattoo the Starbucks logo on their skin? Is their coffee really that unique? The answer is that their marketeers are confident that by building brand love, they will ultimately generate the sales that your traditional marketers seek with solace. Barrett Veldsman, CEO of Blue Crayon doesn’t hire employees with an advertising or marketing degree. He “hires philosophers, philanthropists, psychologists,” he told me, because, “They are not confined to marketing jargon, but instead understand people. It’s simple, try and understand the people you are trying to sell to and you will have a better understanding of how to sell to them. A text book cannot teach you how a group of people will react to stimuli. People are by instinct, herd animals. Whilst everybody likes the idea of freedom and expression, very few will break the mould of their compatriots. Why do people go and watch their football team get beaten week in week out? They like to be part of a group. Leo Burnett accomplished the 4 P’s of human behaviour in his own ‘Humankind’ People, Purpose, Participation and Popularism. People seek purpose, they require participation and they strive with populism Burnett decrees. Work out how to tap into the popular movement and you will be able to build brand loyalty. Ask yourself what does the brand seek to represent on a long term basis? People connect with likeminded individuals finding commonalities that make them feel part of an apposite group. The brand arouses enamored memories, emotions and powerful reminiscences. Connect people to their values and you awaken them to their ideal existence. Red Bull has been inseparably conjoined with extreme sports, pushing boundaries, daring to do the impossible. Seeing the 2 bulls interlocking horns they are alluded to the exemplars of the brand. People look for accord. They want the brand to give them that accord, to give them emotional recollections and awaken their predispositions. 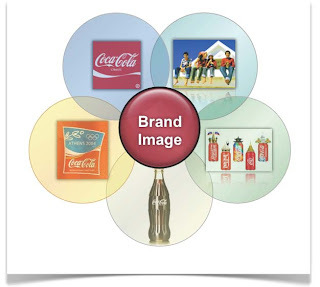 Coca-Cola is made up of various brand imagery components. Starting from the top and working clockwise, you have the unmistakable brand. Then you have the brand family, how it makes you feel. The brand is recognisable in any language due to the identity of the red and white and the Coca-Cola font. The shape of the packaging is recognisable and Coca-Cola fund Advertising budgets for the biggest events on the planet. 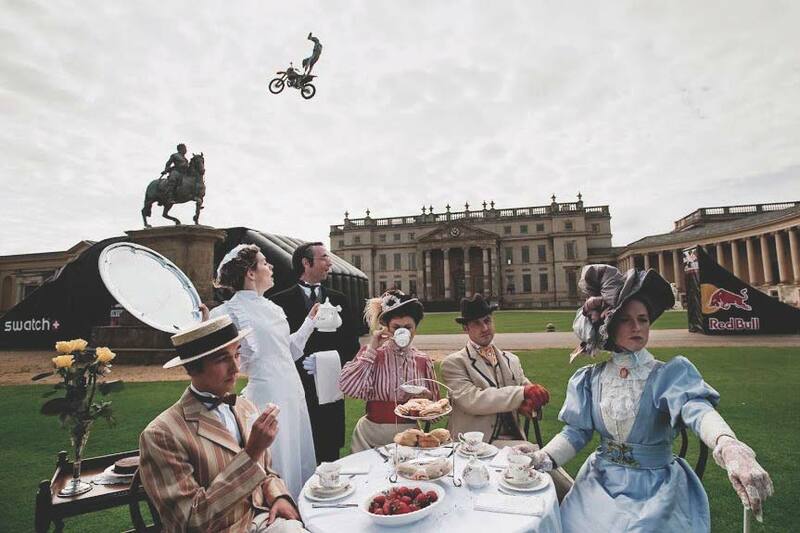 Look at this image from a Grand Prix winner at the Cannes Lion Awards. This outdoor ad was made by Jonathan Mak Long, a 20-year old student just started working for Ogilvy Shangai. 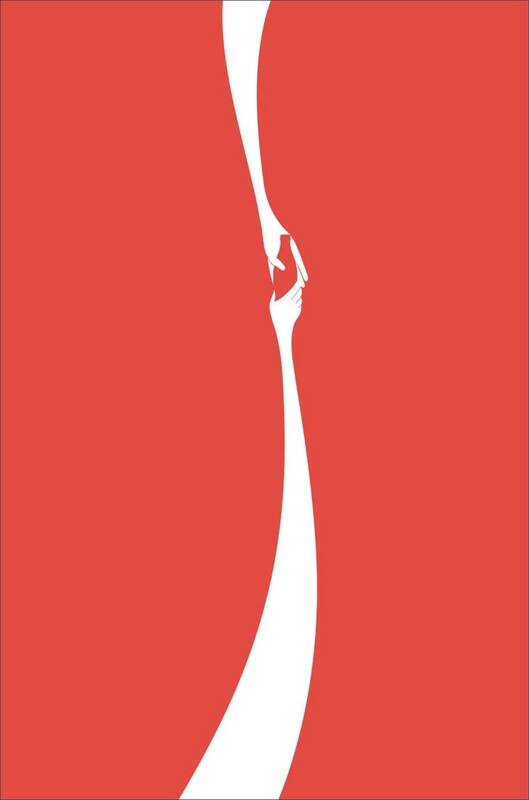 The poster shows sharing a bottle of Coke, Coca-Cola’s essence in beautiful lucidity. So why did we want to send people to the park to look at these giant tools? The reality was not sending people to the park. Granted the competition to find the collection was congenially devised as a vehicle to brand engagement, but In it’s plainest form it was to construct brand love. People in the parks would see the brand associated with these imposing and majestic statues. The enjoyment of searching out the tools would evoke solidarity with the brand and ultimately, send people to the stores when they needed items for home improvement. In a time when the major Swedish competition was a matter of years from launch, there was no better time than to consolidate the market with brand love. Rather than focusing on sending people to the stores with cut-price deals and ordinary adverts, the contingency was in Brand Love, obliging the brand evangelists on a more profound level. The aftereffect can be unfathomable and in consequence, naturally you will experience subsequent sales and ROI. Matthew Cranwell is Account Director at Blue Crayon. He is a Philosophy major and works predominantly in the Kensington, London Office.